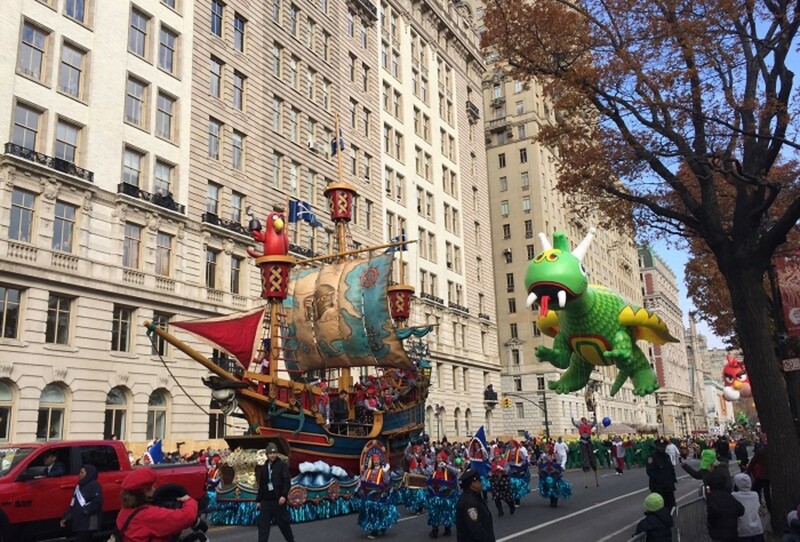 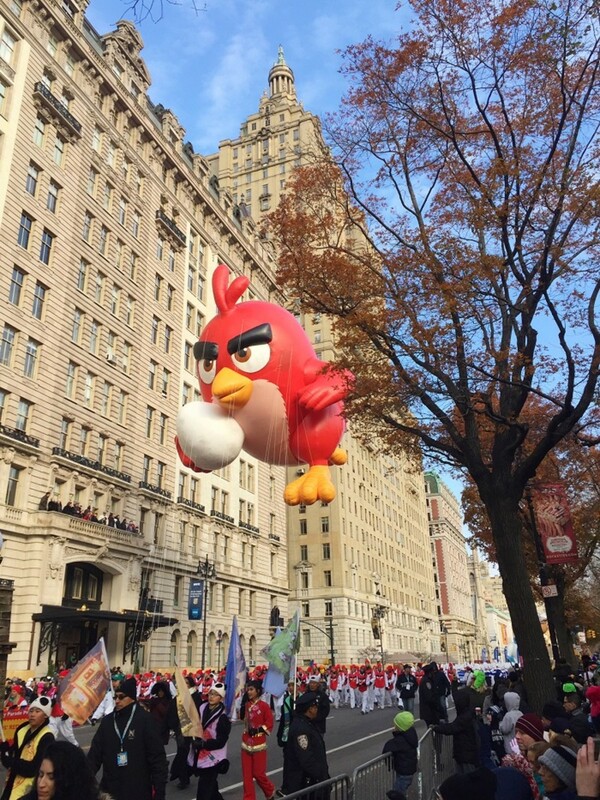 With more than 50 million viewers across the country and more than 3.5 million spectators that line up along the streets of New York City each year, the Macy&apos;s Thanksgiving Day Parade is a national icon that has grown into a world-famous holiday event. 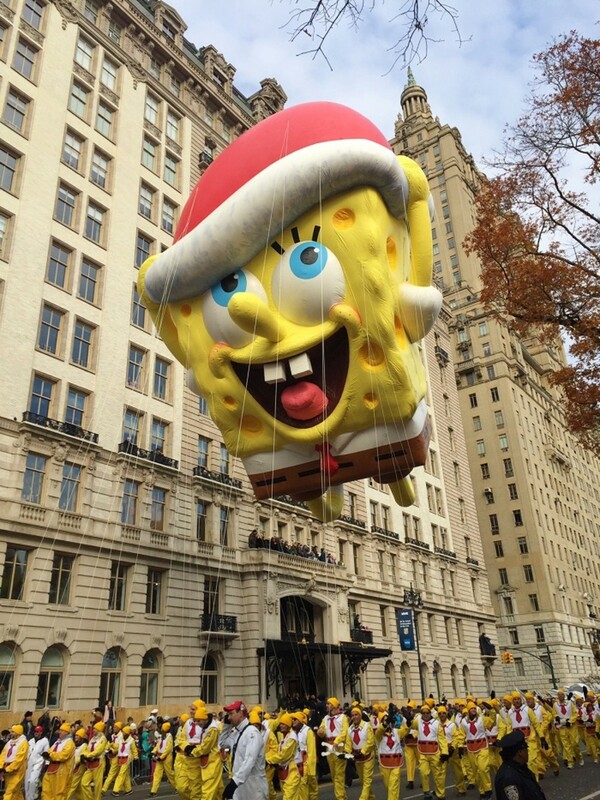 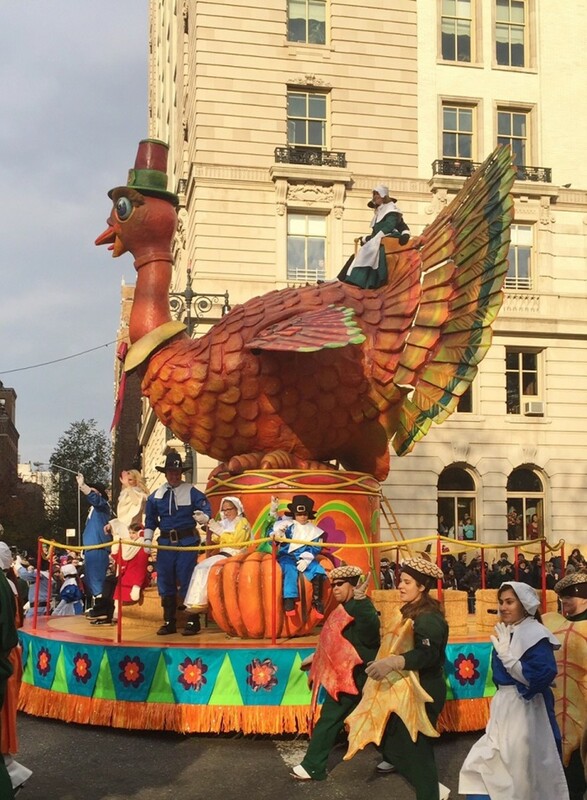 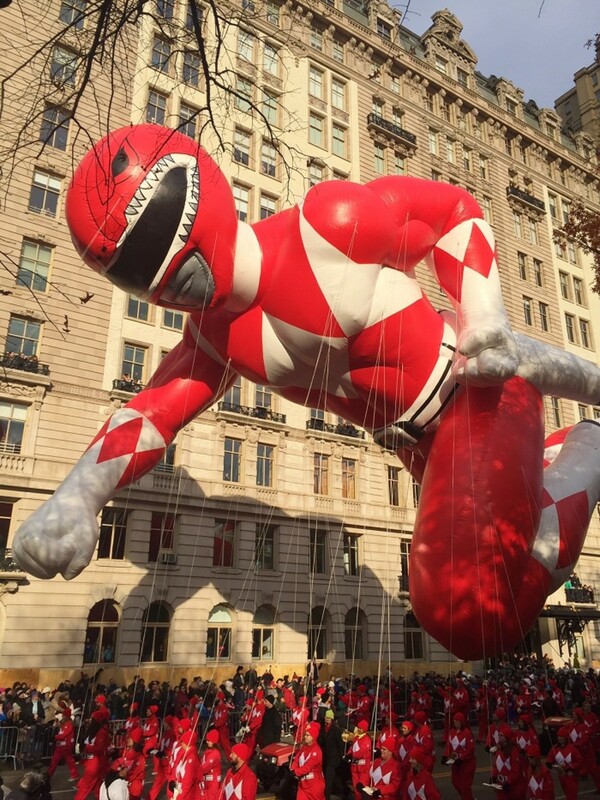 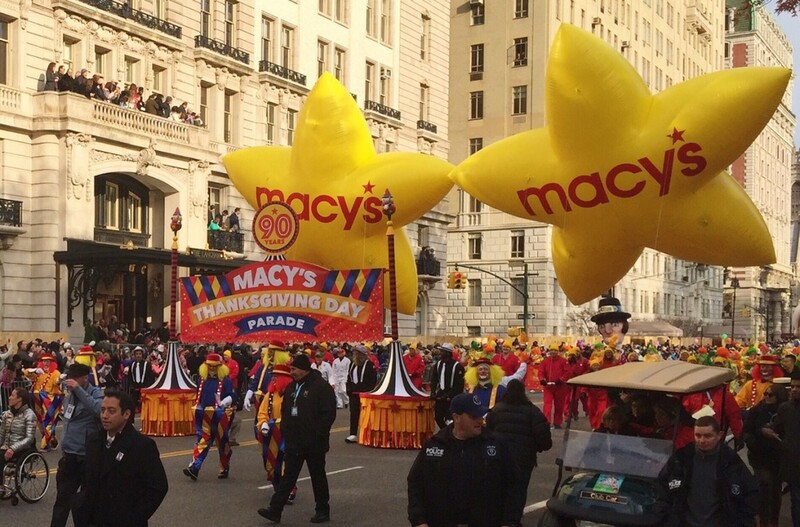 For 90 years, the Macy&apos;s Thanksgiving Day Parade has marked the official start of the holiday season. 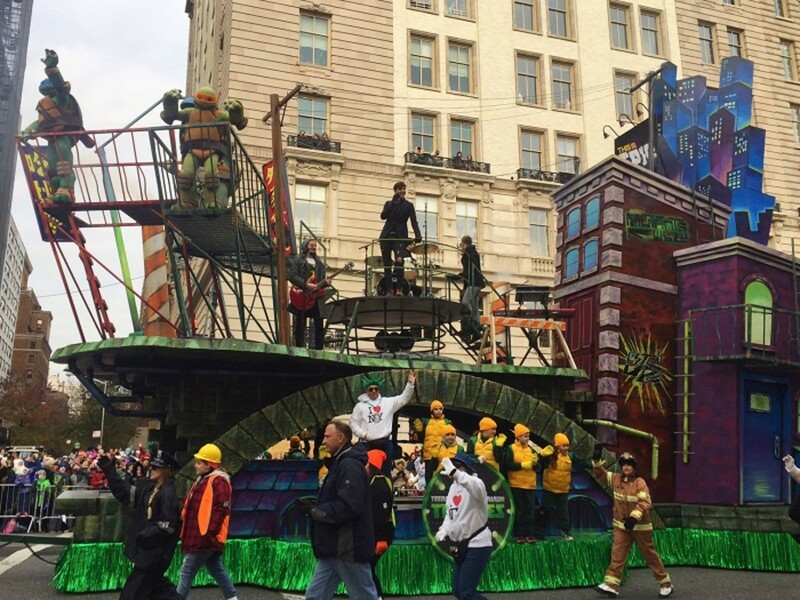 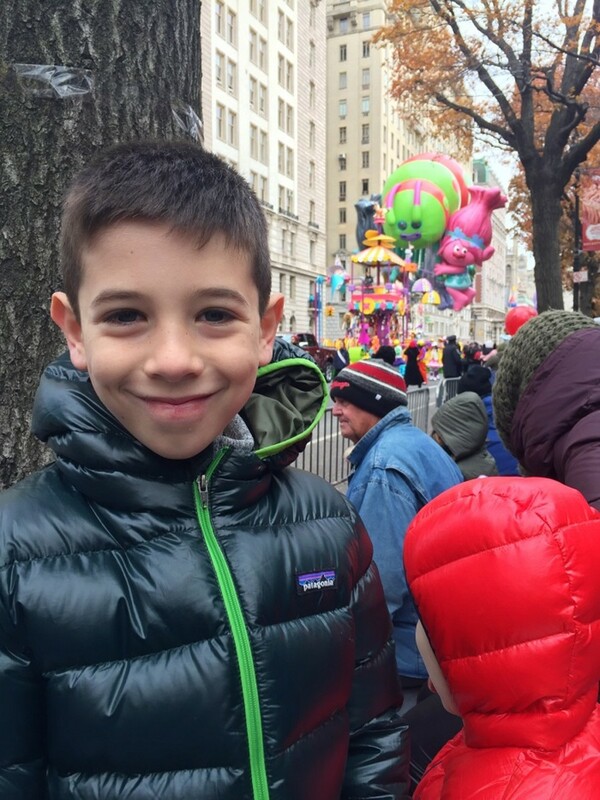 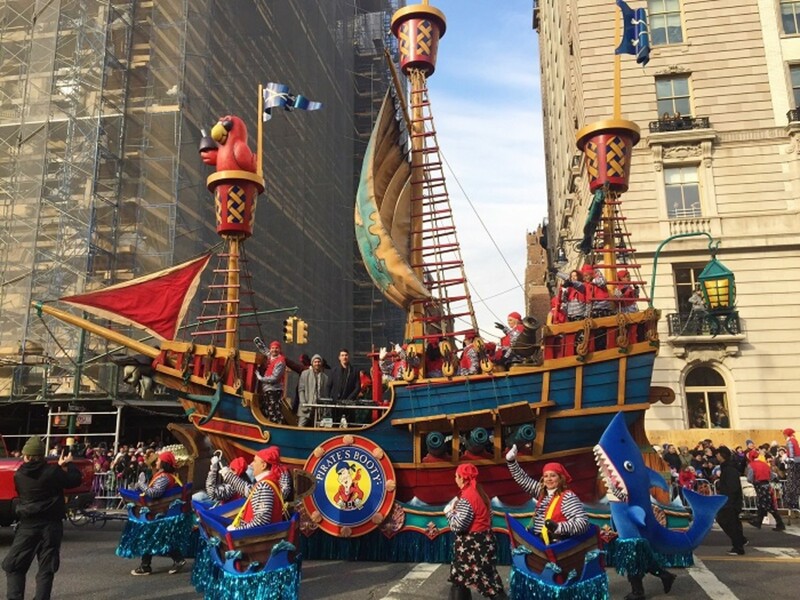 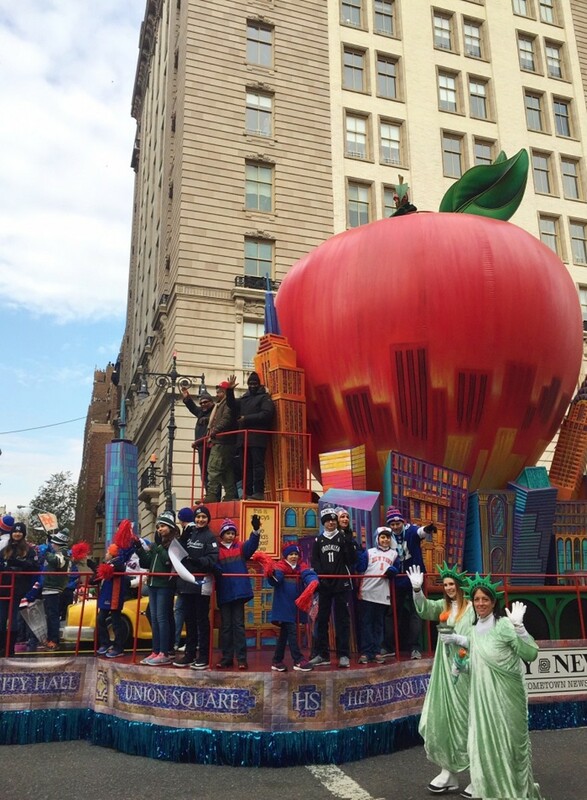 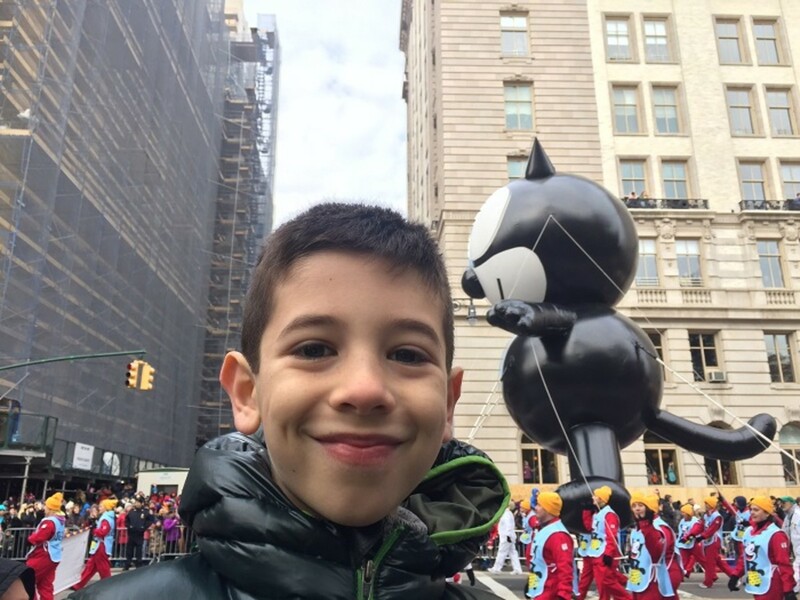 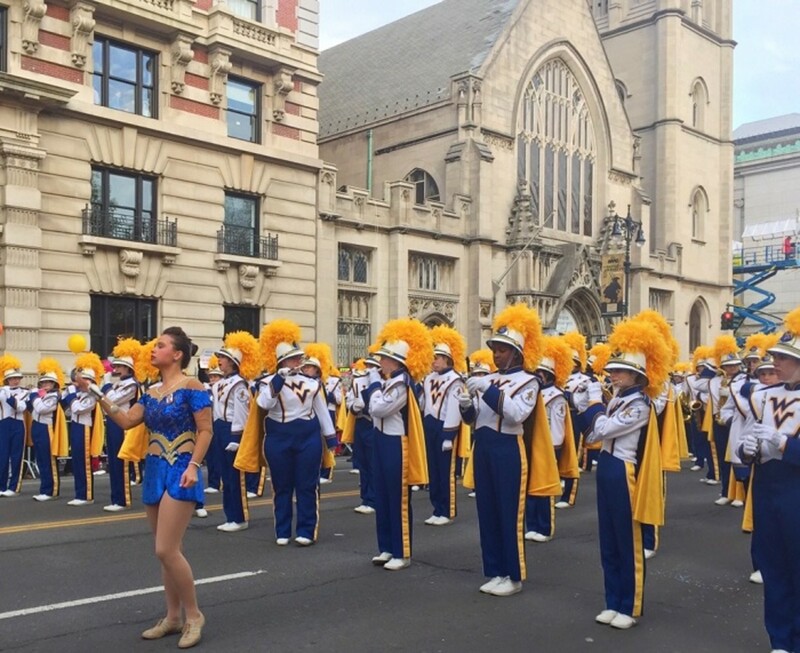 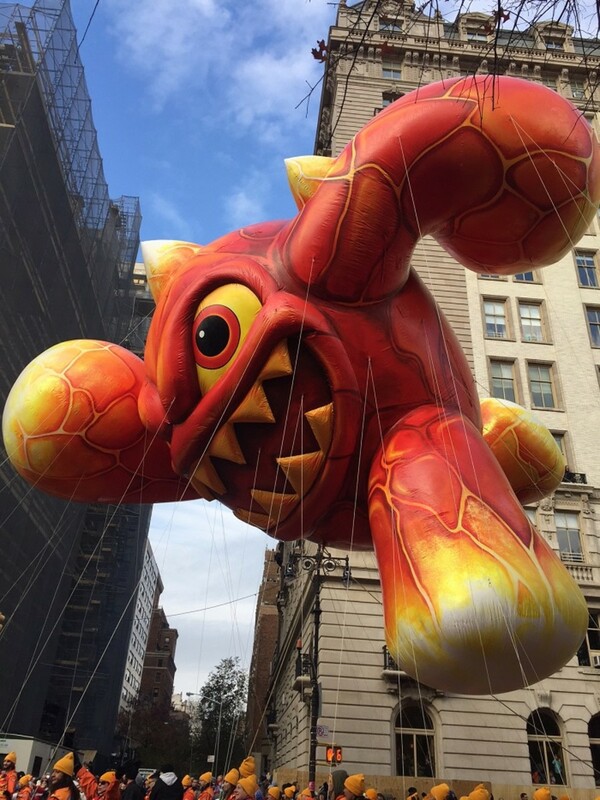 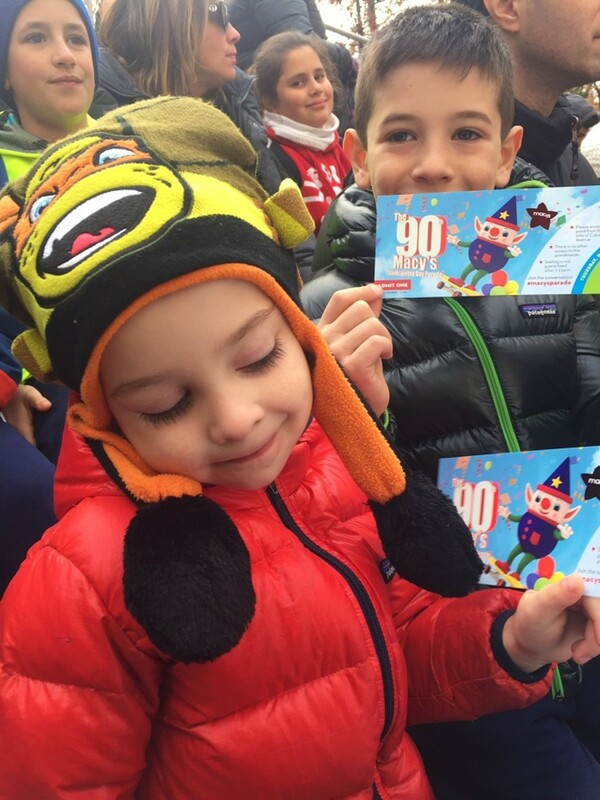 Growing in size and scale, the Parade proudly marches down a more than 2-mile route in New York City with more than 8,000 participants in tow including Macy&apos;s employees, their families, celebrities, athletes, clowns, and dance groups spreading holiday cheer. 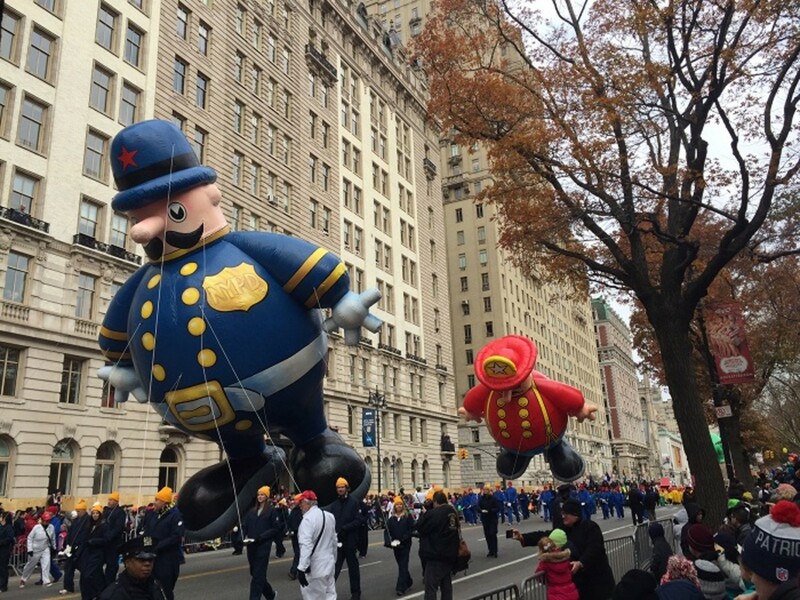 The Parade also features America&apos;s best marching bands, fabulous floats, and Macy&apos;s signature giant helium character balloons. 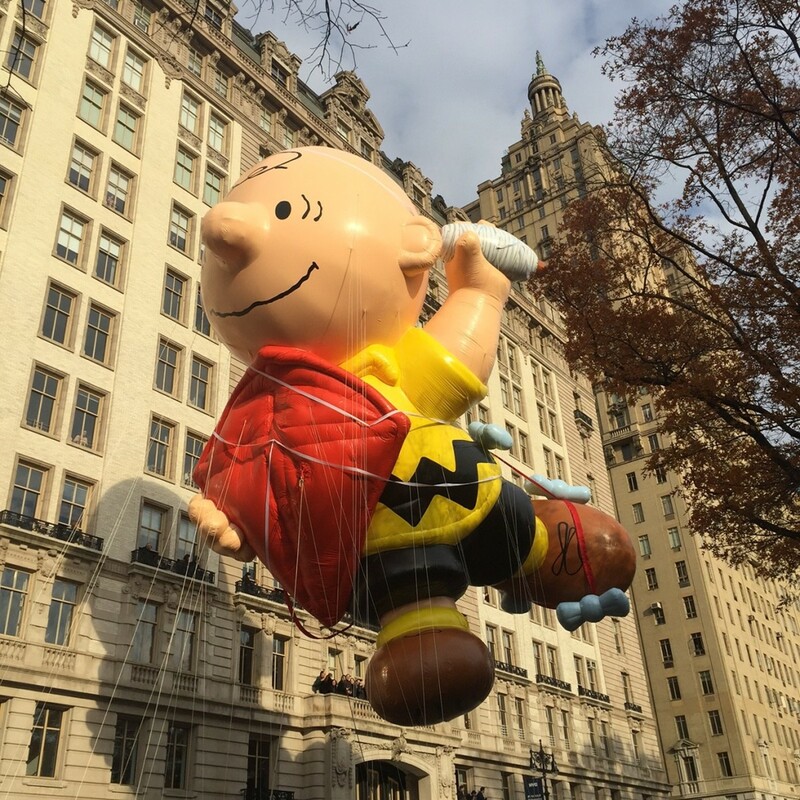 It&apos;s an incredible experience if you&apos;re visiting for the holiday or live in or around Manhattan and simply out of this world if you get a gorgeous fall morning like we did this Thanksgiving! 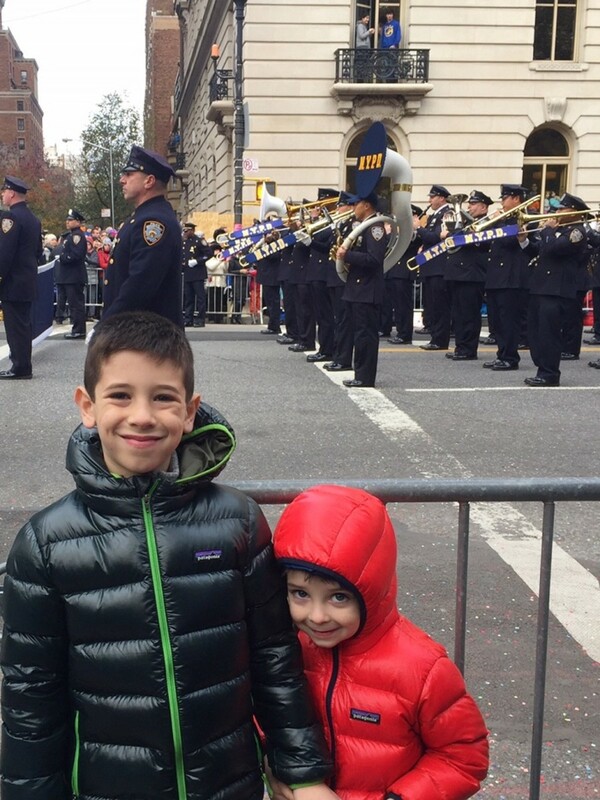 Thank you to Pirate&apos;s Booty for sponsoring this post and giving the boys the most memorable Thanksgiving of their little lives so far!